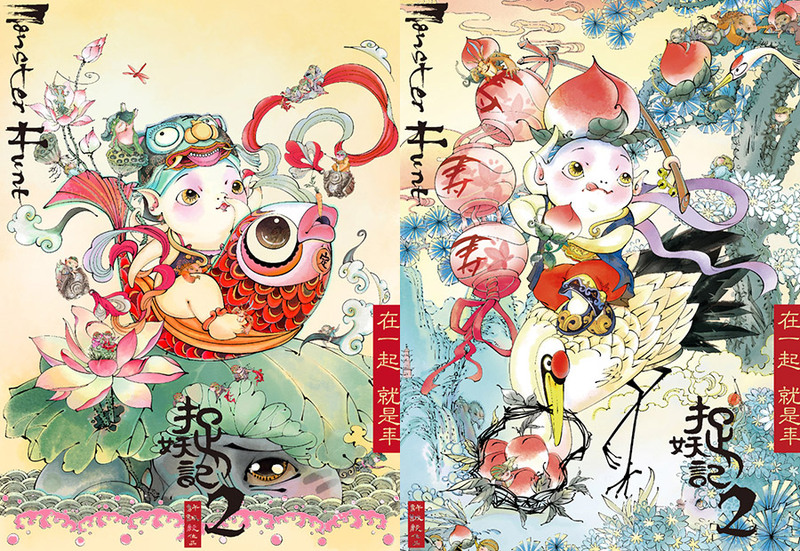 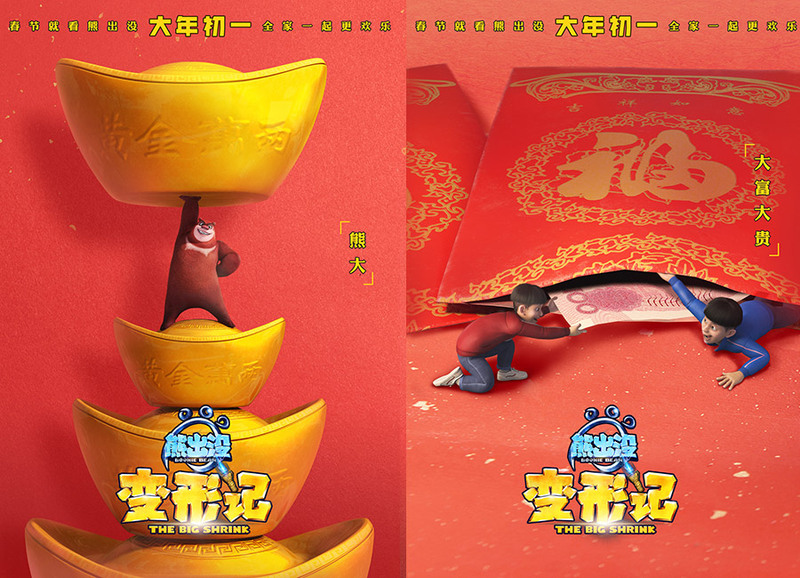 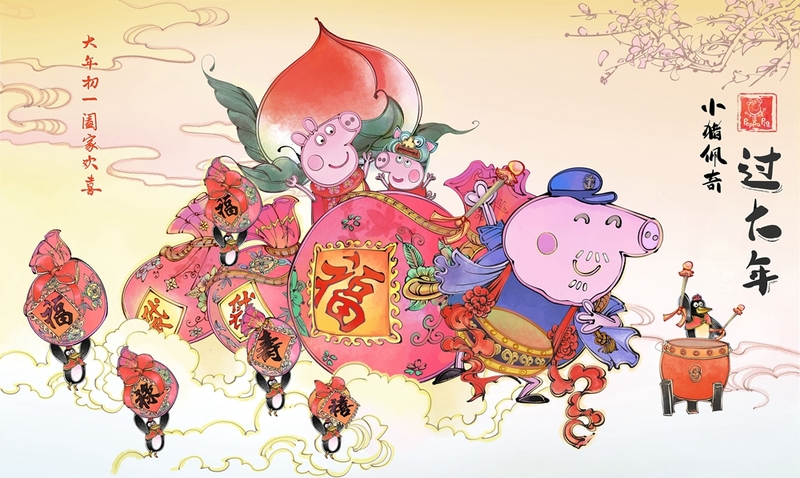 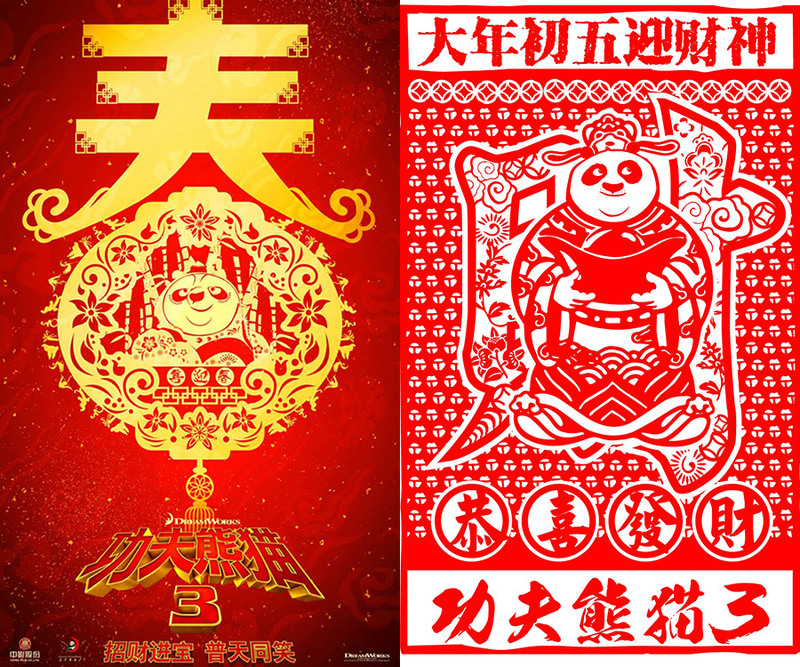 For films set to hit the big screen around China's Spring Festival, most will launch specialized posters that reference the festival. 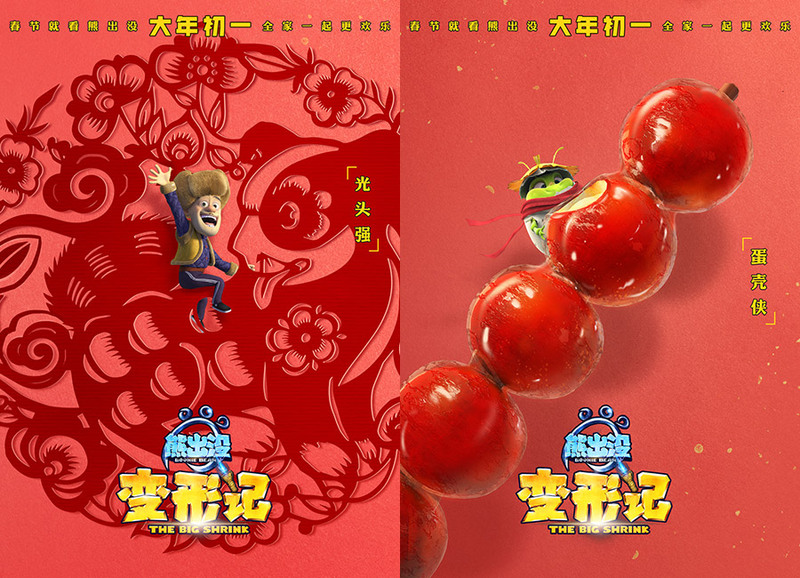 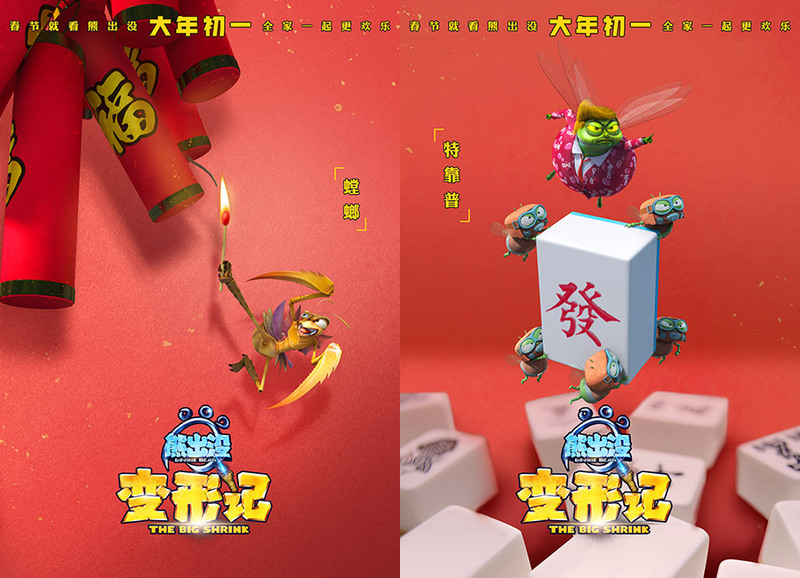 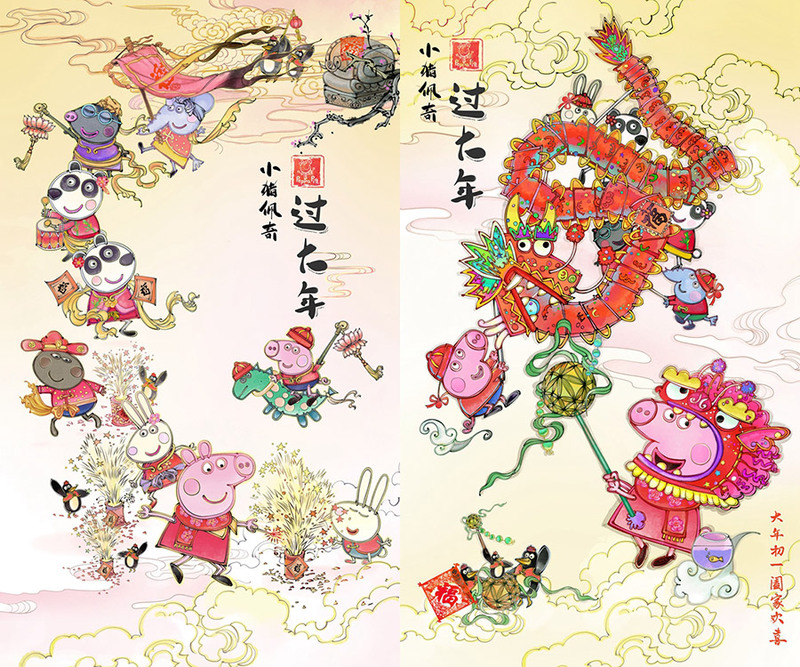 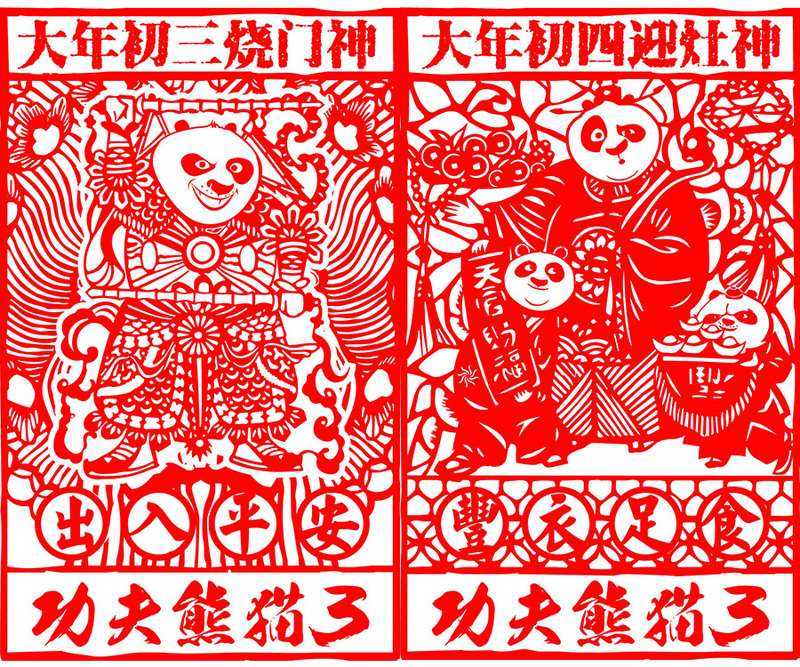 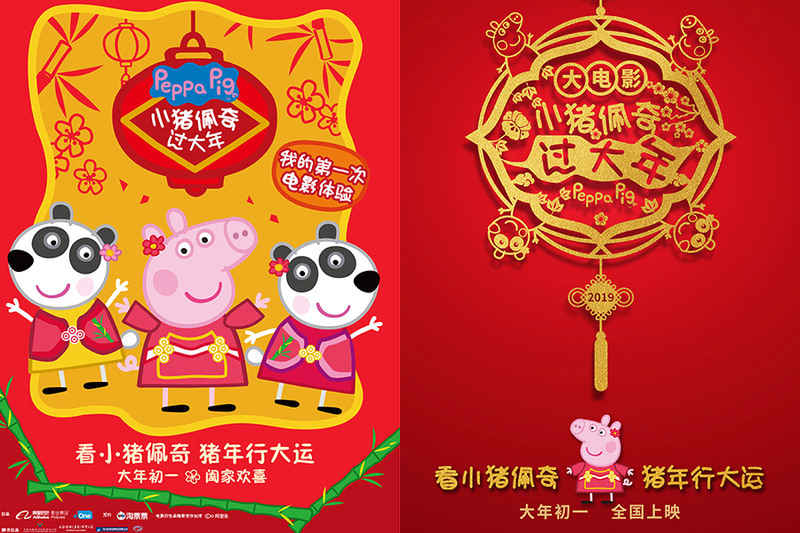 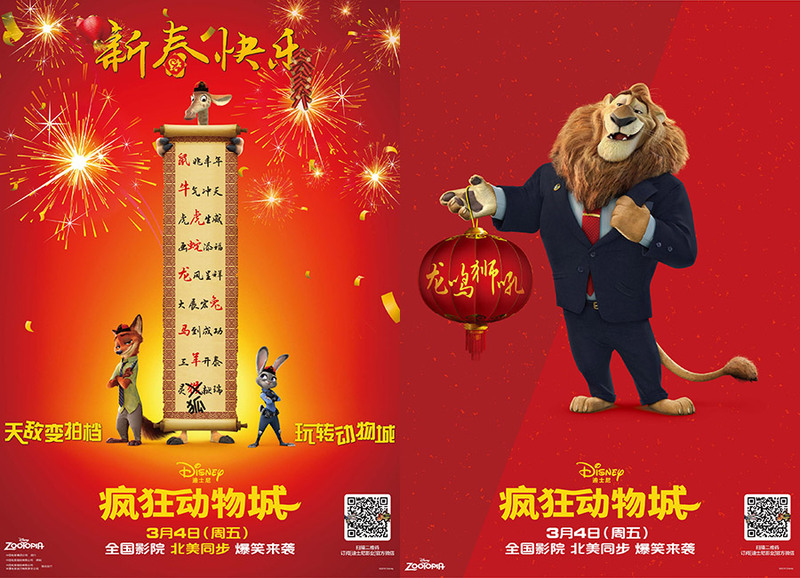 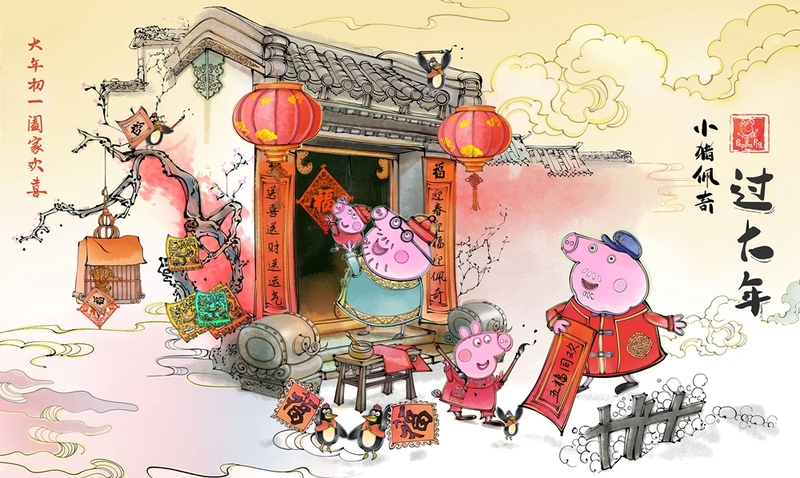 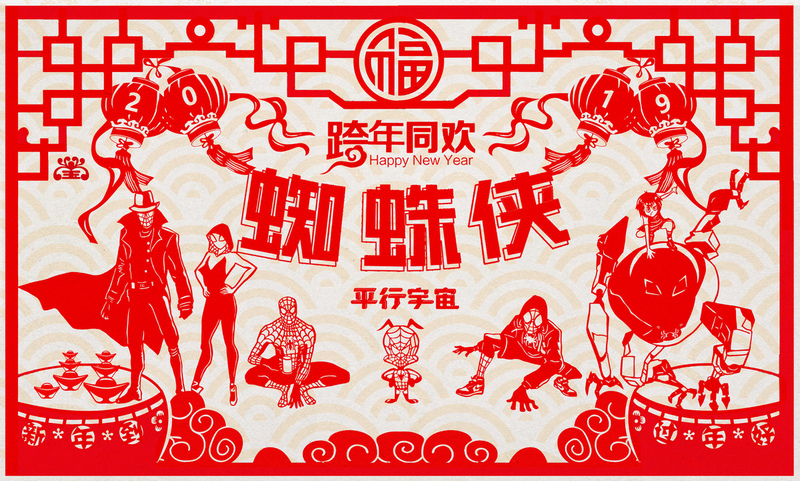 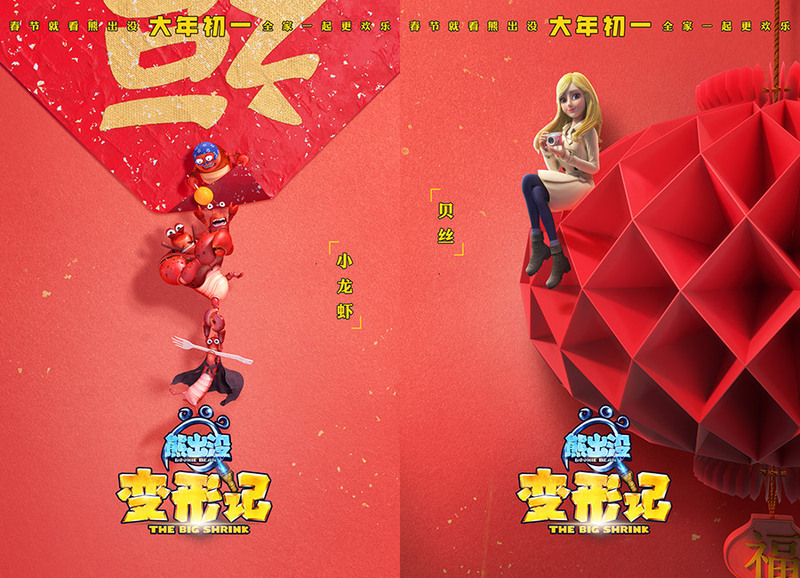 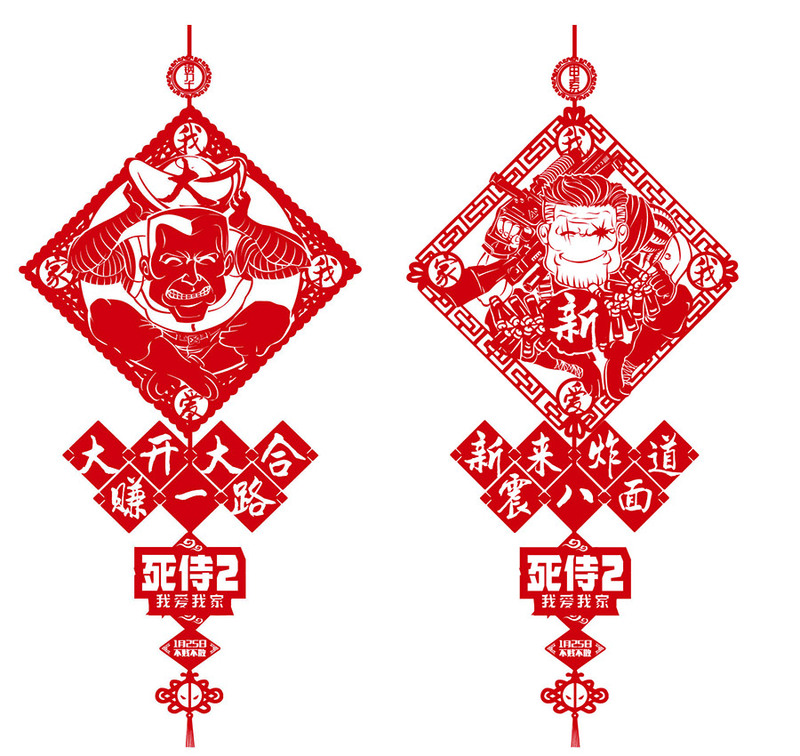 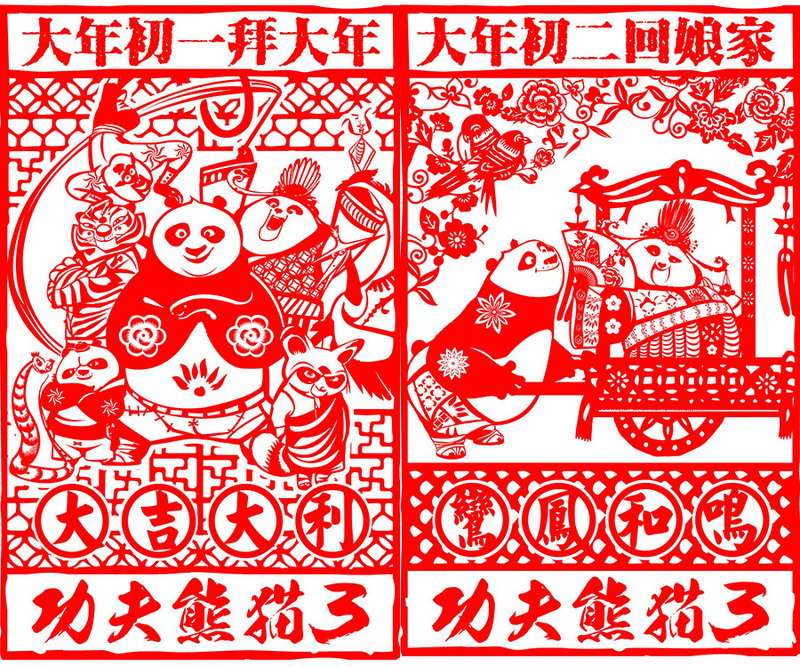 Many of the posters will be set against a red backdrop, a symbol of luck and prosperity in the Chinese tradition, and combine cultural elements like Spring Festival couplets, Chinese New Year's Eve dinner, firecrackers, and paying New Year calls. 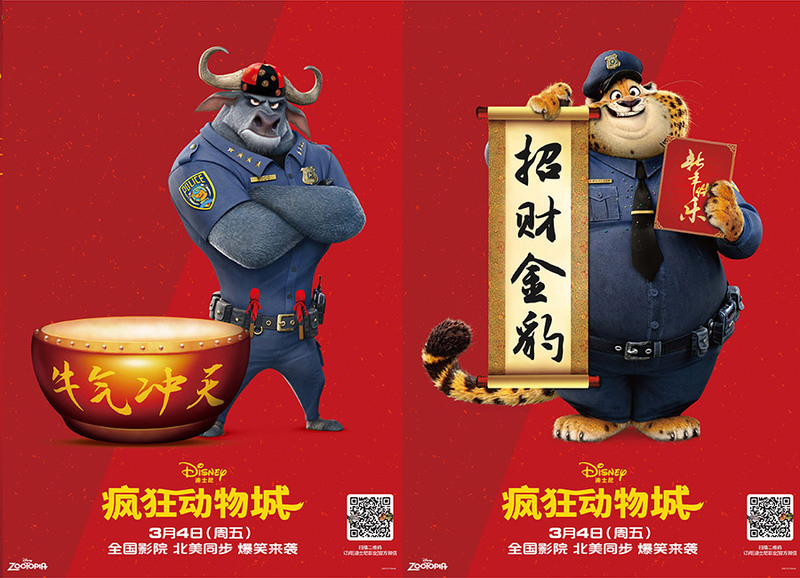 Let's take a look at some of these posters.